During quarter one in the 7th GTT PLTW program we did a lot of the things that gave more information on engineering. In the picture there is a design matrix chart. 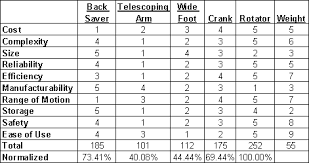 Engineers use the design matrix chart to score designs and sketches. 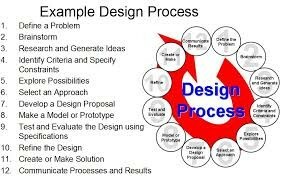 They use many other things such as design process, resumes, design elements , design brief, etc. In the beginning of the year started our E-portfolio. 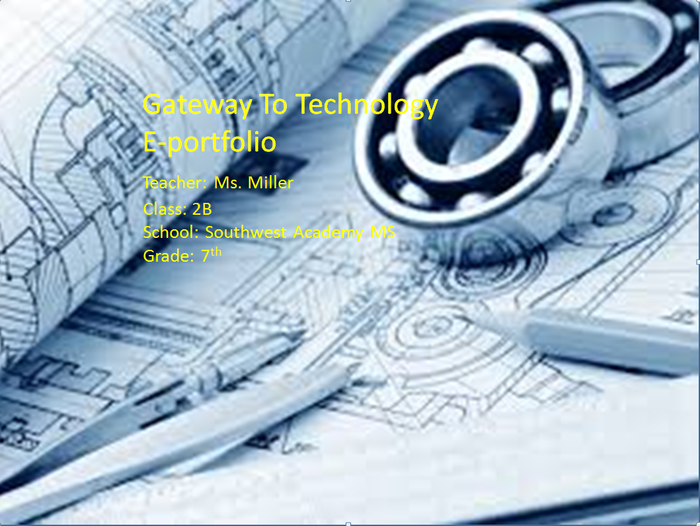 In our E-portfolio we keep data and activities we did through out the whole year in GTT PLTW.